If you have lost your hardware for your Xit 404 Tripod Bracket, this is the right kit for you. Xit 404's Sea & Sea Hardware Kit is a Replacement kit to secure your Tripod Bracket onto your Sea & Sea housing. Xit 404 Tripod Bracket: Sea & Sea Hardware Kit If you have lost your hardware for your Xit 404 Tripod Bracket, this is the right kit for you. 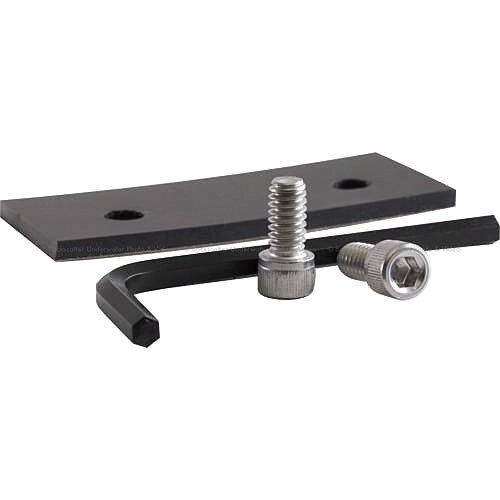 Xit 404's Sea & Sea Hardware Kit is a Replacement kit to secure your Tripod Bracket onto your Sea & Sea housing.